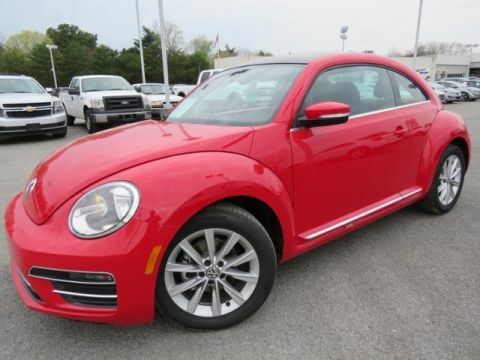 ** REAR BACKUP CAMERA **, **BLUETOOTH**, ** POWER CONVERTIBLE **, ** LOW MILEAGE **, ** KEYLESS ETNRY **, Streaming Audio/USB/AUX, Cruise Control, Heated Seats, Power Locks and Windows, Automatic Transmission, AM/FM/CD Radio, Great Condition. 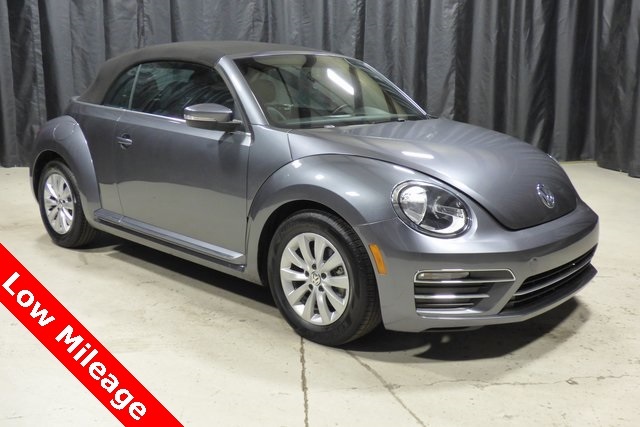 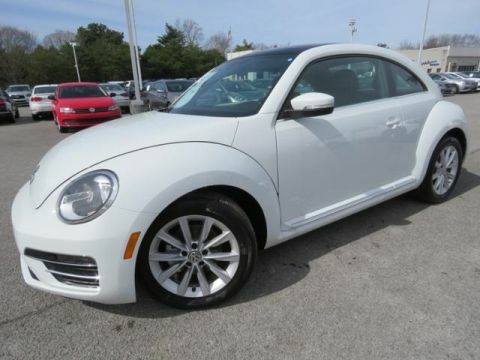 2018 Volkswagen Beetle 2D Convertible Gray 2.0T Coast BACKUP CAM/CONVERTIBLE CARFAX One-Owner. 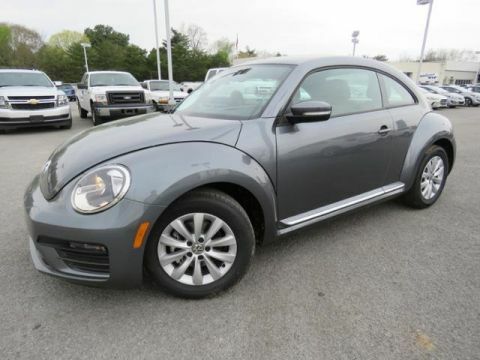 FWD 6-Speed Automatic with Tiptronic 2.0L TSI 26/33 City/Highway MPG Odometer is 2375 miles below market average!